I know Gerber makes quality multi-tools, but it seems odd they would choose to use aluminum. I understand why they chose that, but it still is a bit disconcerting. 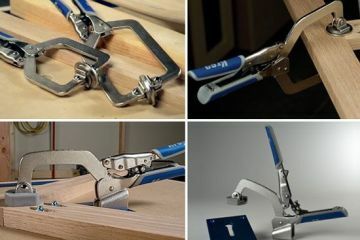 The aluminum does allow them to create better ergonomics as well as making the tool lighter, but I would still prefer a heavier steel built pliers. I guess for fishing this is perfect though. I prefer aluminum. 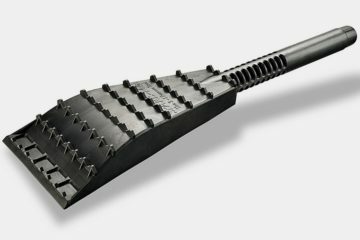 It is lighter and less prone to rust. Steel is tougher than aluminum, but that doesn’t make aluminum weak. Most bicycles are made from aluminum and not steel. 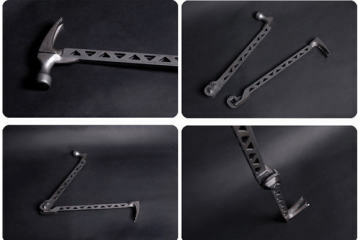 The handle is aluminum, but the clamp part is carbide steel. 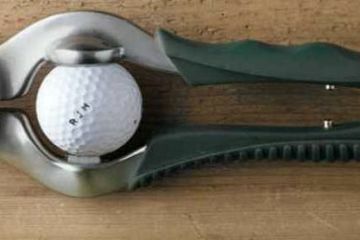 A steel handle wouldn’t do anything but make the pliers heavier and can’t be formed like aluminum so you would still have an uncomfortable grip. 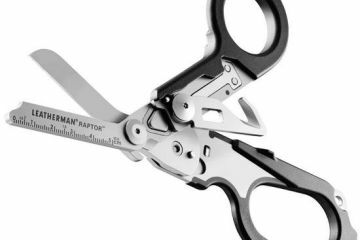 As an avid fisherman, I may use my pliers 20 plus times per day when I am out fishing, so a comfortable easy to grip and hard to drop pair of pliers is essential to me. 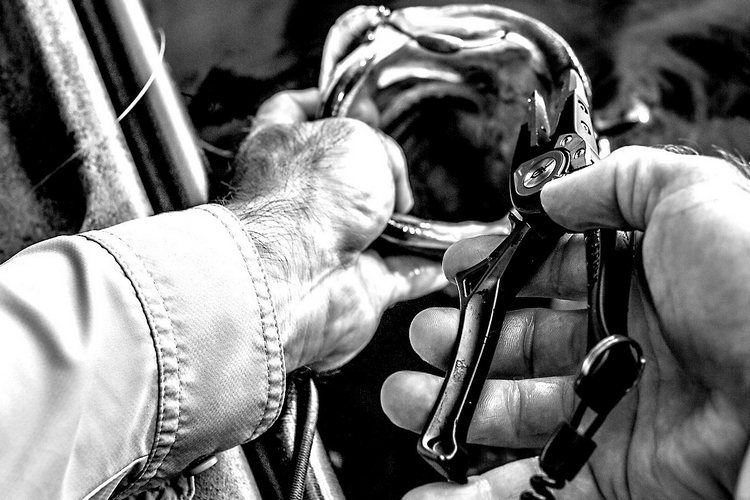 Fishing should remain fun, and a good pair of pliers like these will help to ensure that I do have fun by not cramping my hand up. 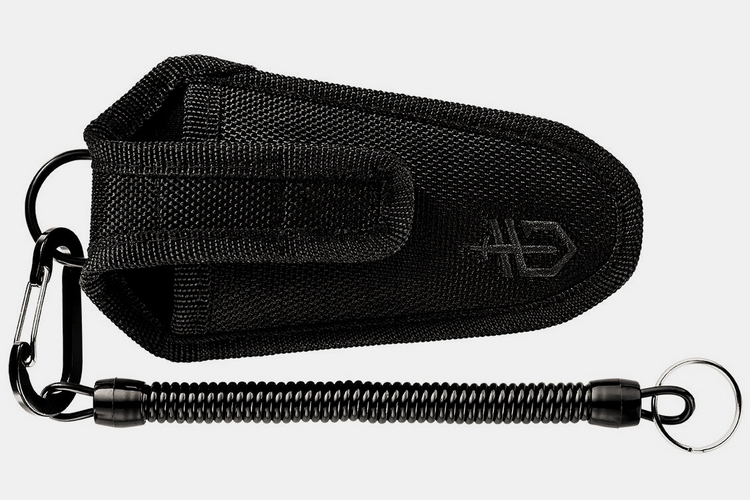 I haven’t yet got to try the Gerber Magniplier, but they said the replaceable tips wll be available to purchase later in the year. So if you buy a pair now just know that you can’t replace the tips until later. It doesn’t look like they would wear out very fast for my application, but I am a freshwater fisherman. You saltwater fisherman with the big treble hooks may wear the tips out faster. I’m a huge fan of Gerber. 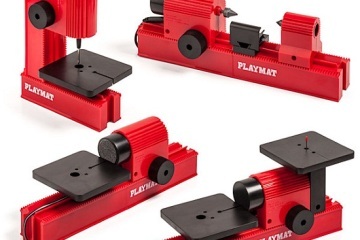 They make quality tools that are affordable. It blows my mind how reliable their line of multi-tools are. 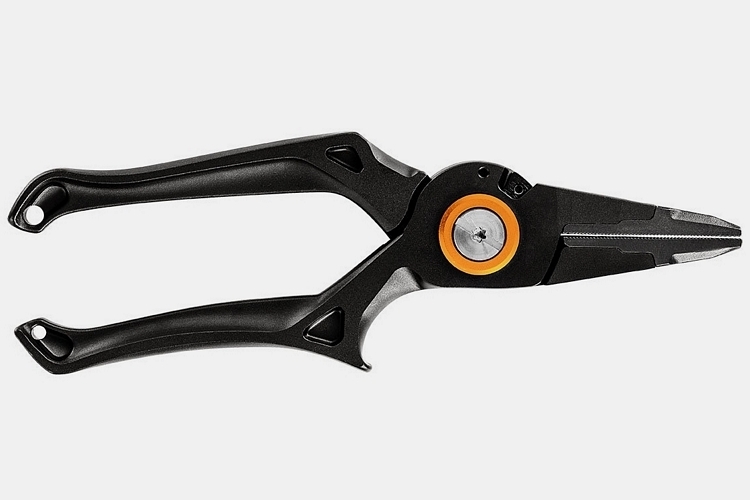 It’s easy to buy cheap pliers if you only need to use them once, but if you use them regularly then a pair of pliers that is ergonomic and fit comfortably in your hand is a true blessing to have. 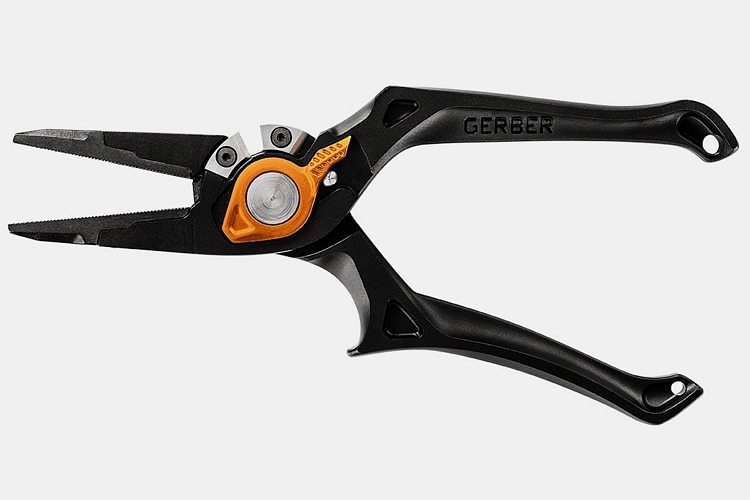 There is less squeezing and no hand cramps when using the Gerber Magnipliers, even if you are using them repeatedly for a project. 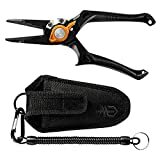 For fishing, the design of these pliers make them less likely to be dropped, and when you are fishing from a small boat as I do, that is very important. Do the teeth lineup on the jaws?